“That is not granite.” I said firmly, brimming with 24-year old certitude. The salesperson gave me a look over his glasses, annoyed. In his hands was a sample of Black Pearl. The salesperson softened and we had a lively conversation about stones from Norway, upstate New York, and other localities. While our approaches to stone came from different directions, we shared an absolute love for them. Scenes like this probably unfold every time a geologist walks into a stone showroom. 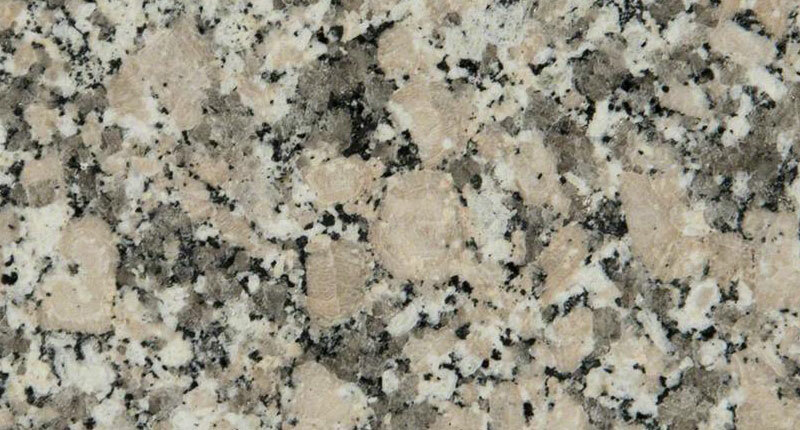 To a geologist, granite is one specific type of stone. It’s a light colored, coarse-grained igneous rock. Thus, “black granite,” to a geologist, is an oxymoron akin to a “vegetarian steak.” There simply is no such thing. But neither side needs to be right or wrong on this. 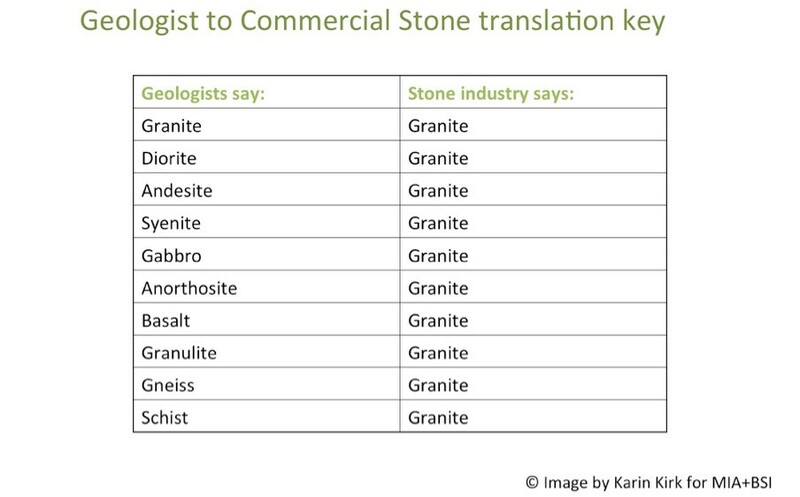 Naming conventions for stones vary across different industries. Those who work in mining, gemstones, commercial stones, and geology all have their own language. And that’s okay. Everyone should use the names that make the most sense for their purposes. The stone industry needn’t start labeling slabs as granodiorite or monzonite just to make geologists happy. In the natural stone industry, “granite” often means any hard stone that is not marble. Different dealers use the term granite slightly differently. For example, quartzite and sandstone are sometimes classified as granite. Ideally, the names of stone reflect what they actually are. The more precise the definition, the clearer it is for everyone: consumers, salespeople, architects, designers, and fabricators. That said, stones with the same traits can be lumped together for simplicity’s sake. Perhaps the most useful definition for commercial granite is one that includes all igneous rocks, plus gneiss and schist. This grouping makes sense because these stones have similar properties, are generally made of the same minerals, and can all be used in similar ways. 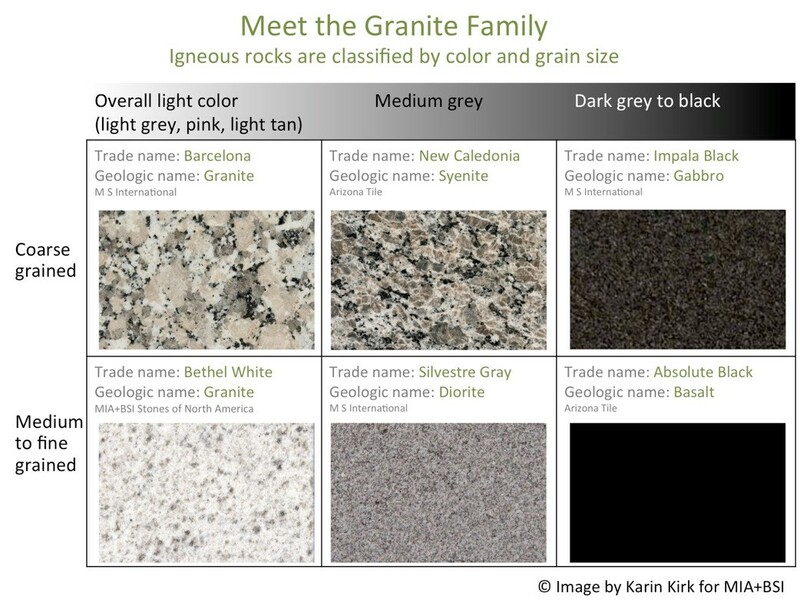 This article will talk about igneous rocks that comprise most of the granite family. 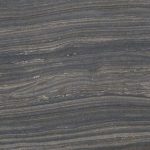 Gneiss is a metamorphic rock that has been heated and compressed to the point that a linear pattern develops, giving the stone flowing stripes of color. Schist is another metamorphic rock that contains abundant mica, which imparts a glittery look to the stone. Let’s talk about true, geologic granite for a moment. Geologist’s granite is made of four minerals: feldspars, quartz, mica, and hornblende. The feldspars can be white, light grey, and/or pink. Quartz is usually glassy grey, the mica is black or silver flakes, and hornblende looks like black rectangles. Each of these ingredients is large enough to see and point to. The stone has a light color and a chunky texture that contains all of the colors evenly distributed throughout the stone, without any particular pattern or grain. Examples of geologist’s granite are Barcelona, Giallo Atlantico, White Mount Airy, and Luna Pearl. Granite is but one of many types of igneous rocks. Like most scientists, geologist love to organize and classify things, and there are all kinds of important meanings behind the mineral contents and textures of igneous rocks. But for commercial use, the minerals and colors are mostly a matter of aesthetics. Thanks to the variations of melted rock, we can choose from igneous rocks that are pale grey, creamy tan, warm bronze, dark green, or stark black. Granite and all the other commercially useful igneous rocks form in a similar way. They all start out as molten rock that cools underground. Unlike lava that erupts from a volcano with dramatic flair, granite does not erupt. It stays underground and slowly cools down, changing from a thick liquid to a solid mass of crystals. Depending on the depth and size of the magma chamber, this process can take thousands to millions of years. In general, the longer it takes for a stone to turn from fluid magma to solid rock, the larger the crystals. If the whole magma chamber cools down at the same rate, the rock will have an even texture where all the minerals are the same size (like Barre Grey). If it cools at different rates, you’ll get minerals of varying sizes (like Baltic Brown). Fine-grained stones like Absolute Black cooled relatively quickly and did so near the Earth’s surface where it’s not that hot. Coarse-grained stones like Uba Tuba cooled more slowly. In geology, what happens underground does not stay underground. Subterranean rock formations are heaved upward by tectonic stresses. Overlying layers are stripped away by erosion. Alas, we can stare right at the solidified contents of a magma chamber. The Sierra Nevada Mountains are a classic example of granite that cooled deep underground, was tilted upward by faults, and then was sculpted into soaring cliffs and pinnacles by ice age glaciers. Within a given quarry there are often variations of colors and textures. The edges of a magma chamber can capture rocks from the walls of the chamber, introducing xenoliths (meaning “foreign rocks”) into the mix. Or, sometimes pockets of magma will shoot off into the chamber walls, creating dramatic veins of color. Some of the golden-hued granites are colored by groundwater that oxidizes the iron-rich minerals in the stone. All of these processes help explain why a single quarry can produce several variations of the same stone. Even though igneous rocks span different colors, textures, and mineral types, their overall properties are consistent. All of these stones are hard enough so they won’t get scratched with normal use. They won’t etch, even when red wine is left pooled on the countertop all night (I have no idea how that could happen). In general these igneous rocks are not very porous and don’t stain, but that can vary with individual types of stone. Pegmatites are granites with huge minerals in them. Alaska White, Delicatus White, Patagonia, and Alpine are examples of pegmatite granites. Pegmatites are often the last part of the magma to solidify, and the presence of leftover water in the magma makes it easy for minerals to grow. And so they grow and grow, until they become a foot or more across! Read more about pegmatites here. Granulites are white or light golden granites that have a subtle linear grain in the stone, and they also commonly contain dark pink garnet crystals. These stones are a metamorphic version of granite, and are popular because they offer soft colors and patterns that are easy to incorporate into a kitchen or bathroom. Colonial Gold, River White, and St. Cecilia are examples of granulites. Read more about granulite here. The Pearl family (Blue Pearl, Labrador Pearl, Emerald Pearl, etc) are deservedly popular granites, known for their tenacity in a busy kitchen and their agreeable aesthetic. These stones are characterized by the iridescent silver or blue minerals that can give the stone a bit of shimmer or a hologram-like wow factor. The mineral that causes the shine is labradorite, which is a type of feldspar. Labradorite is an uncommon color variation of a very common mineral. There’s a reason why granite is so well known and widely used. It’s basically bulletproof. Walk around any city in the US, and you are likely to see granite used in building stone, monuments, landscaping, and even curbing. Step inside many kitchens and baths, and you’ll see even more granite. Granite is a trouble-free and easygoing choice, with enough variations in color and pattern to compliment almost any aesthetic. 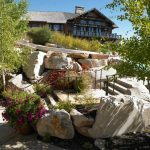 As with most stones, there are a few caveats when designing with and using this durable stone. Some light-colored granites and granulites can be porous, which means they can stain. A basic test for porosity is to put a splash of water on the stone. If the water beads up and remains in a bead, the stone does not need sealing. If the water eventually soaks in and leaves a darker area, the stone needs to be sealed. Black granites have the opposite problem. They are so dense that sealers can create a cloudy finish. Moreover, some dark granites can become spotted by the minerals in tap water. 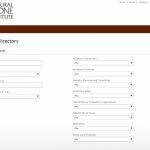 As with any purchase of any natural stone, learn as much as you can about the stones you’re considering. Ask for samples to bring home and test for staining and overall durability. Work with reputable fabricators that have experience with the particular stone you’re planning on using. 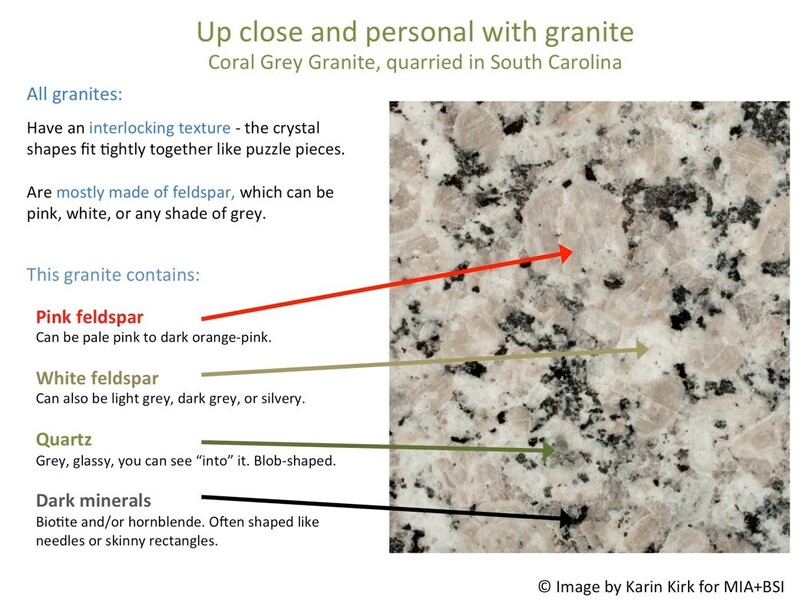 Despite its slightly confusing name, it’s worth getting to know the many shades of granite. 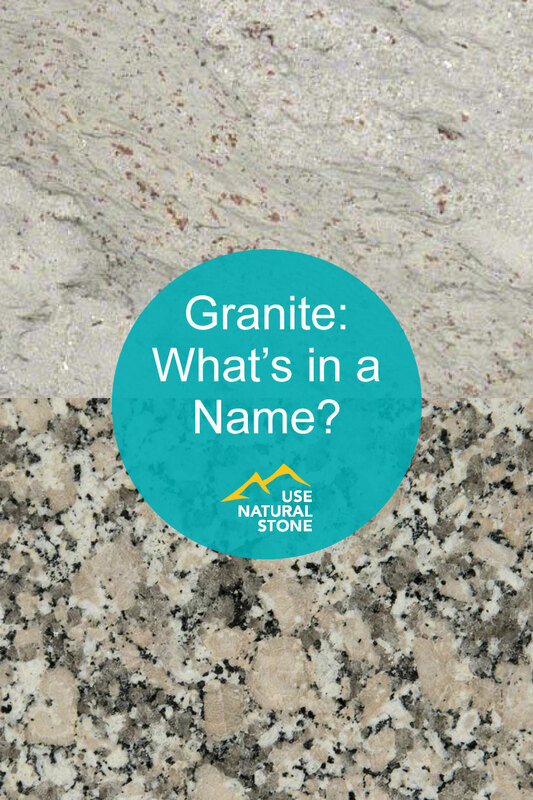 As Juliet said to Romeo, “a rose by any other name would smell as sweet.” We know that granite, by whatever name you like to call it, is just as awesome.